you know who cant make memes properly e.g. THE TITLE!!!! 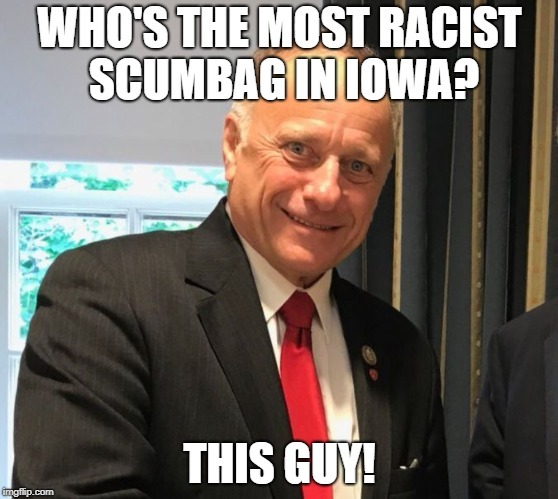 WHO'S THE MOST RACIST SCUMBAG IN IOWA? THIS GUY!